Your asphalt shingle roofing is designed to withstand a lot of abuse in its lifetime. You can significantly extend that life span, however, with a few simple but regular maintenance steps to better take care of this important part of your home. Fallen leaves, tree branches and at times even garbage, can all find their way up to your roof. Regularly cleaning out the debris that accumulates up there is important. These objects are notorious for holding water whenever it rains, and continued exposure to moisture could only mean bad things for your roof. Too much moisture has an unintended consequence in the form of mold and algae. These organisms thrive in warm and humid places – exactly the conditions that your asphalt shingle roof provides when debris is allowed to accumulate. 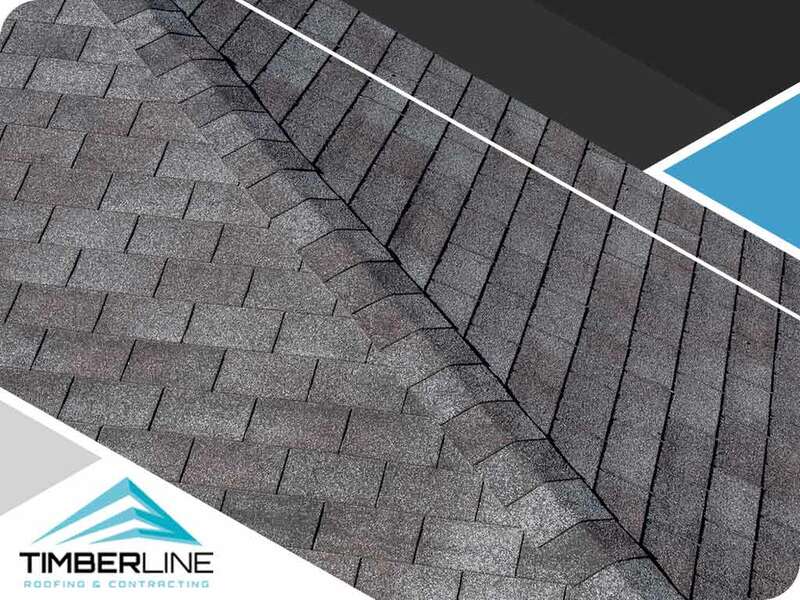 Timberline’s roofing and siding contractors can install zinc strips on the ridge of your roof. Zinc runoff discourages those unwanted growths and keeps your roof free of any discoloration and damage. Protection from water damage involves a healthy drainage system. Your gutters are your first line of defense to divert water from your roof and away from your siding and foundation. Water splashback can accelerate wood rot, encourage mold and mildew, and stain and weaken fixtures like replacement windows and doors. If you’re uncertain about whether you can clean the gutters, calling in professional gutter cleaning services from Timberline Roofing and Contracting can greatly help you keep your gutters free of potential clogging. Routine maintenance can help give an old roof a brand new look. Call Timberline Roofing and Contracting today at (612) 263-9700 for White Bear Lake residents, (507) 200-8880 for Austin residents or use our contact form to schedule a free consultation. We serve Minneapolis, MN, and nearby areas.